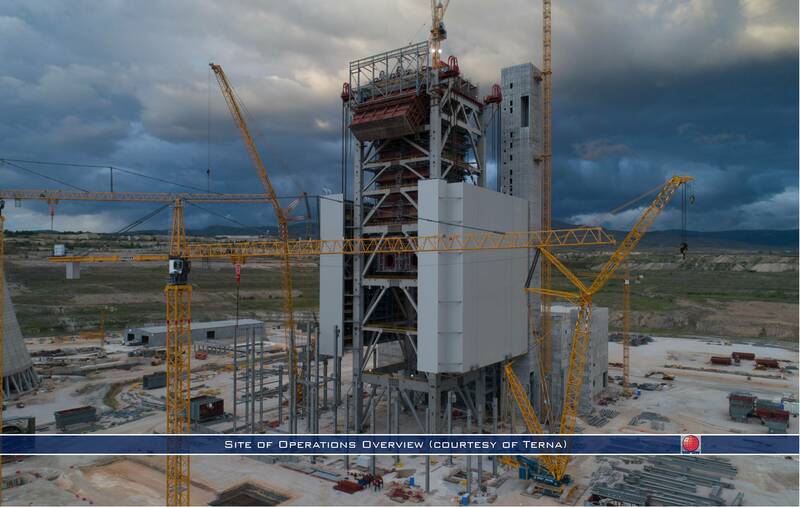 CHALLENGING OPERATIONS FOR A POWER PLANT IN GREECE | Fagioli S.p.A.
Fagioli has been contracted for the transport, lifting and installation of several heavy items for the challenging Unit V of SES Ptolemais project in Greece, a power plant capable to generate 660 MWel gross power, and to deliver thermal power 140 MWth for district heating. 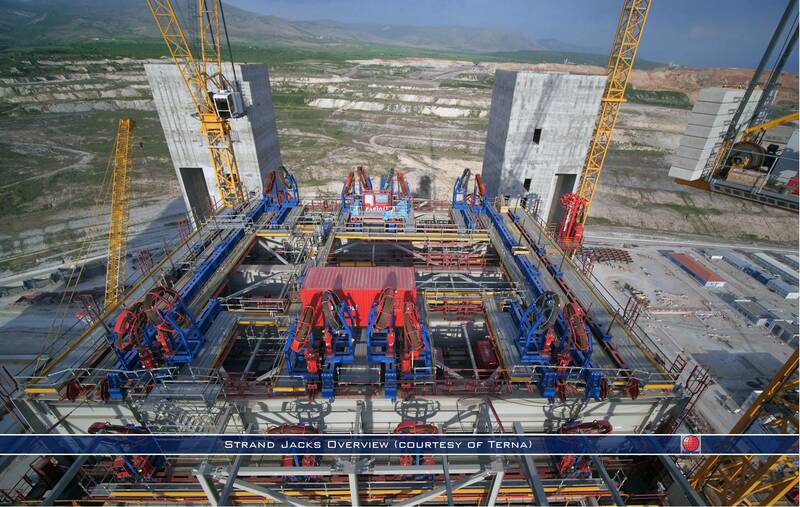 Fagioli main operations consist of transport and installation of main components such as Boiler roof; Flue Gas Duct ; Main grids… Condenser, Generator by means of strand jacking and skidding system, SPMTs, heavy rail wagons and auxiliary equipment. 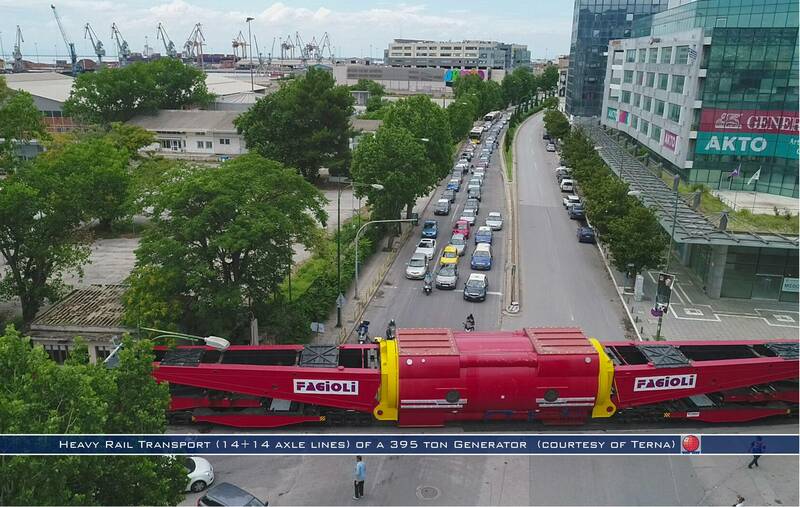 Fagioli started the operations in the second half of 2017 and is still working on the project. 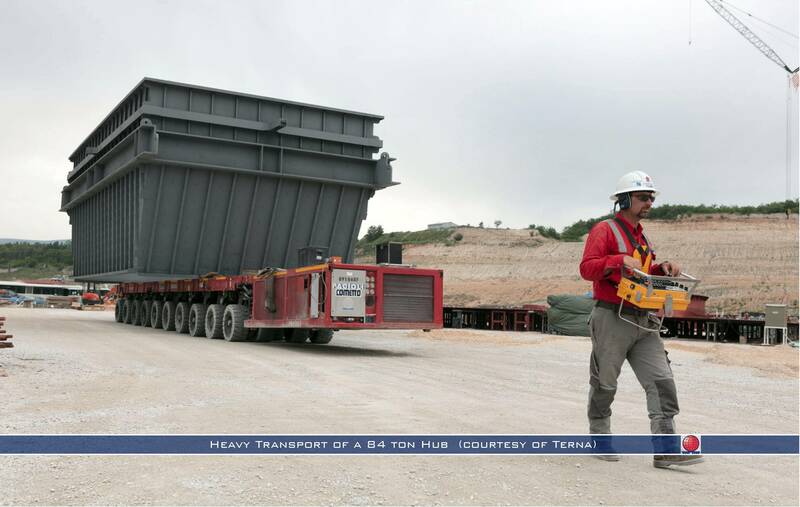 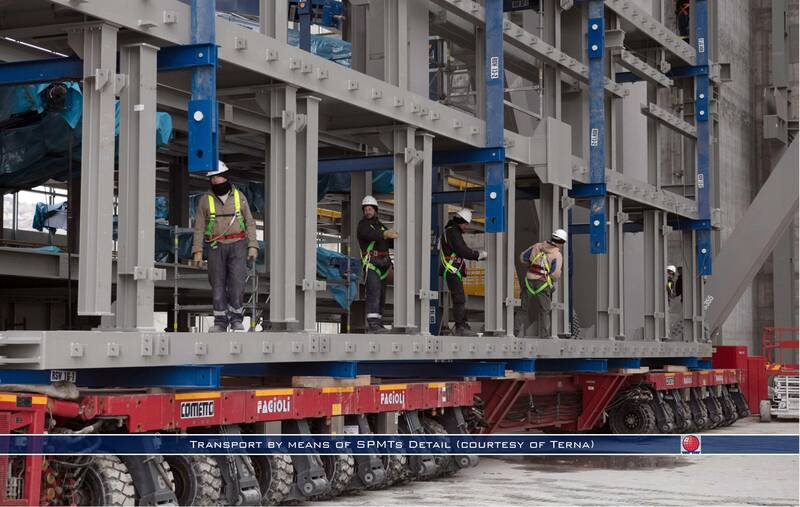 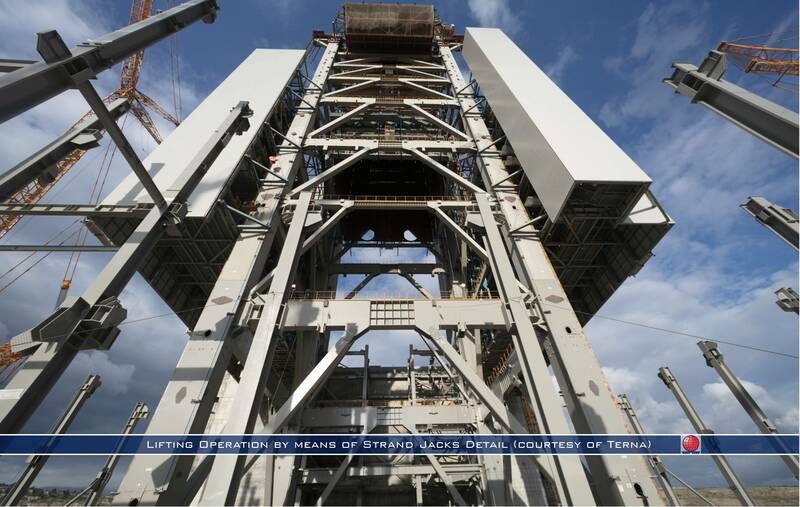 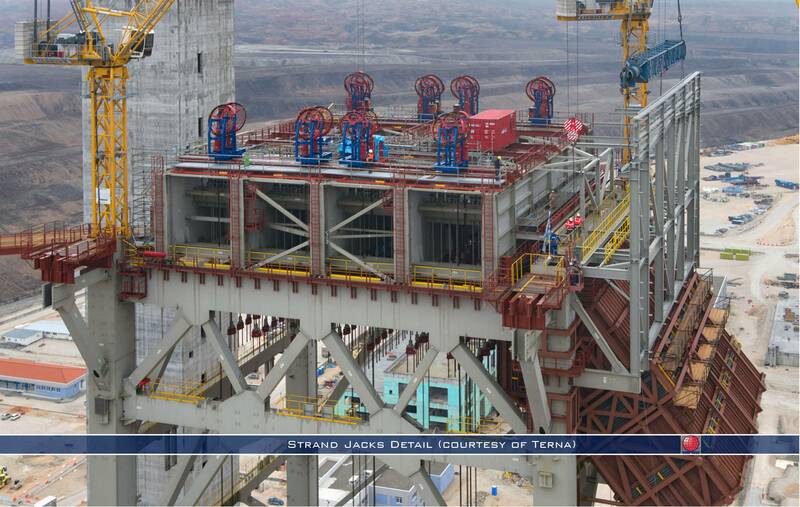 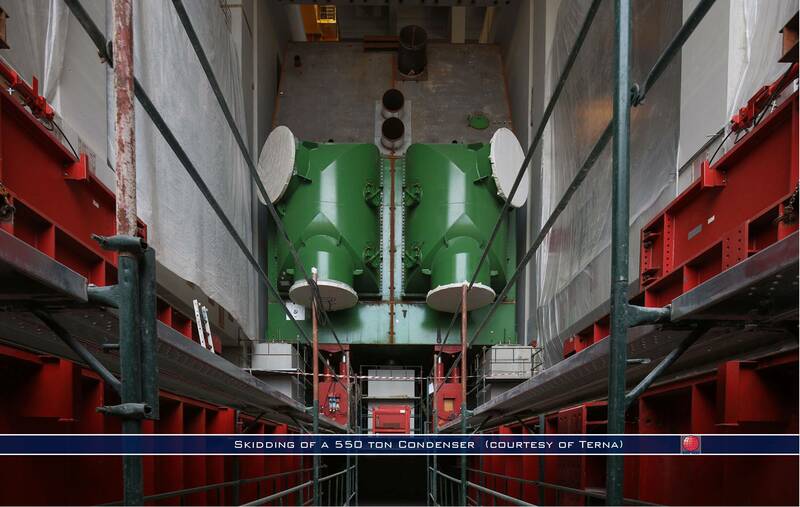 Pictures (courtesy of Terna) show the transport by Fagioli rail wagons of a 375 ton generator, the lifting operations of the main components by means of a strand jacking system and the installation of a 550 ton condenser by means of a skidding and gantry lifting system.